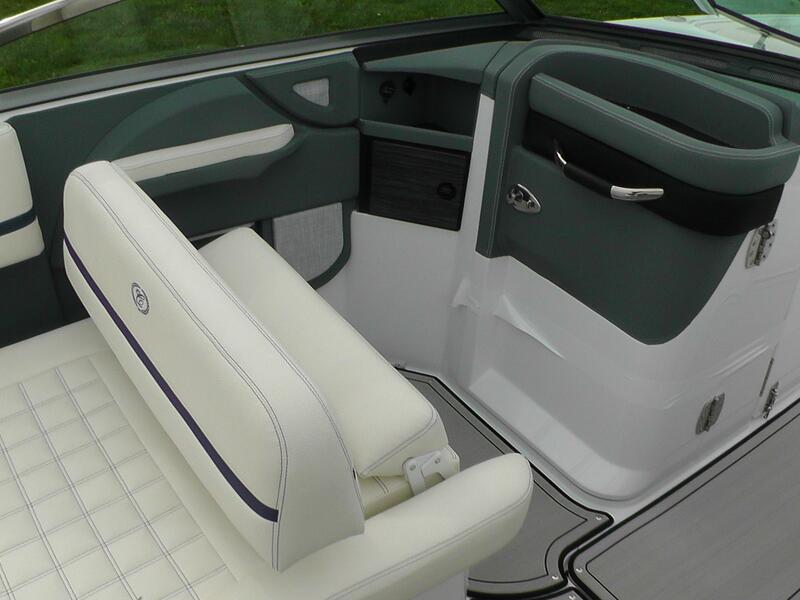 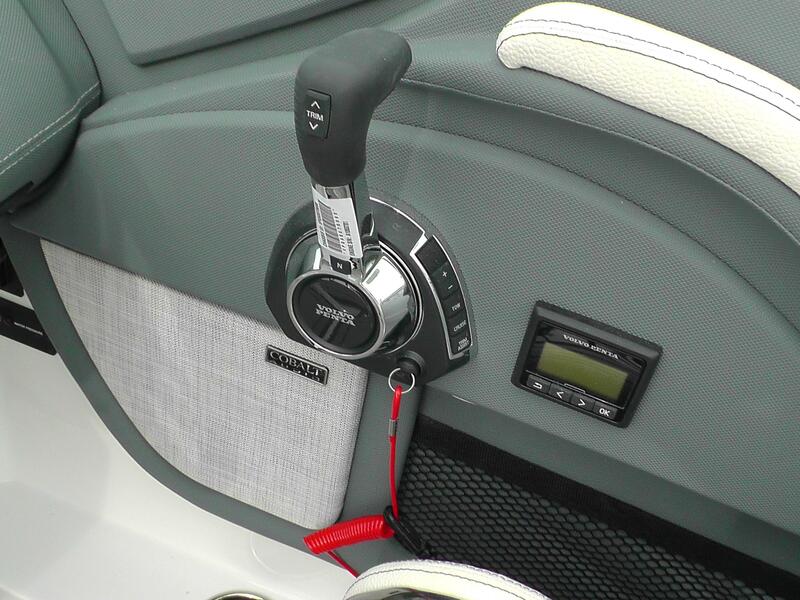 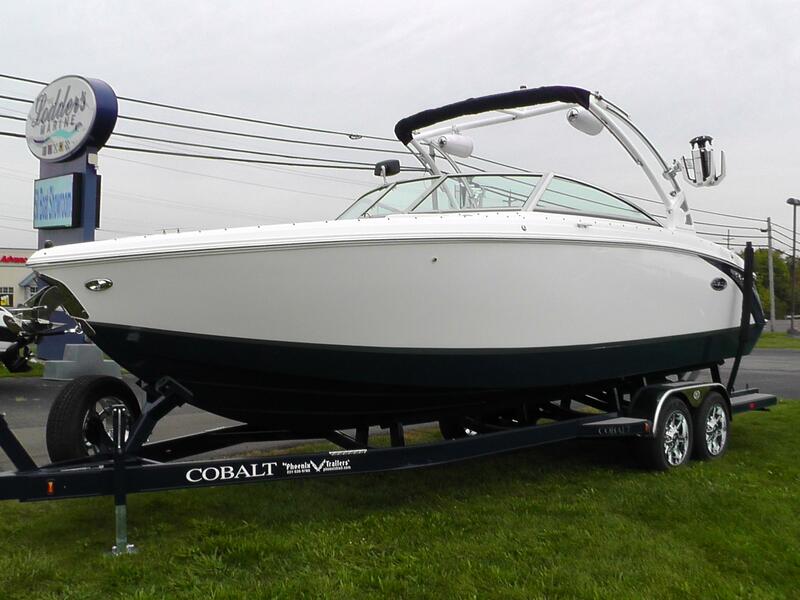 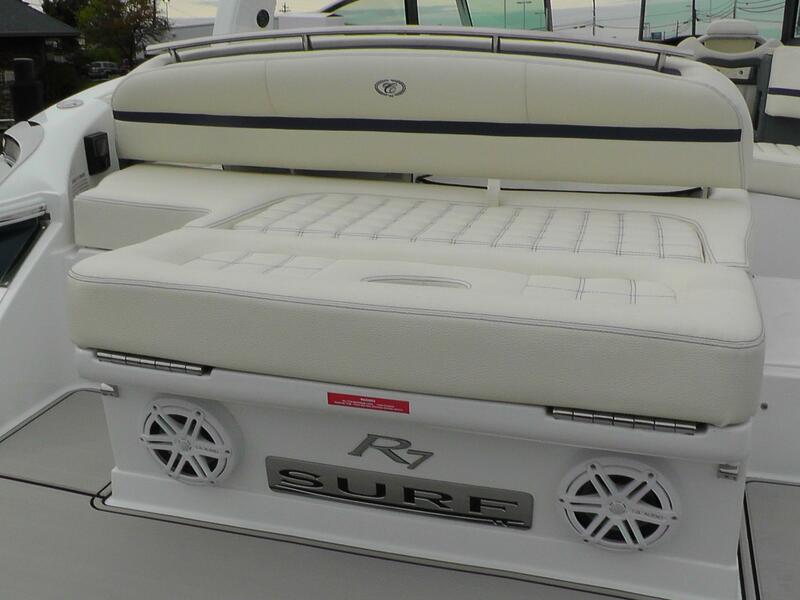 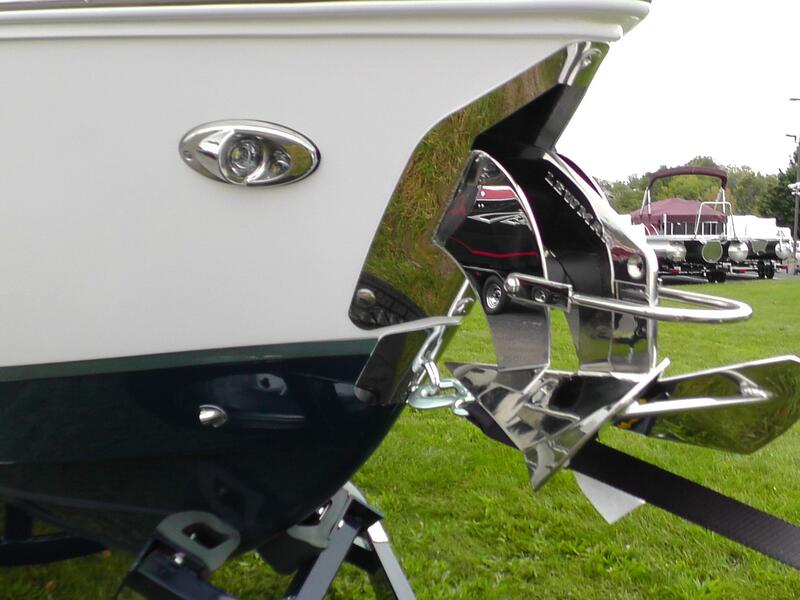 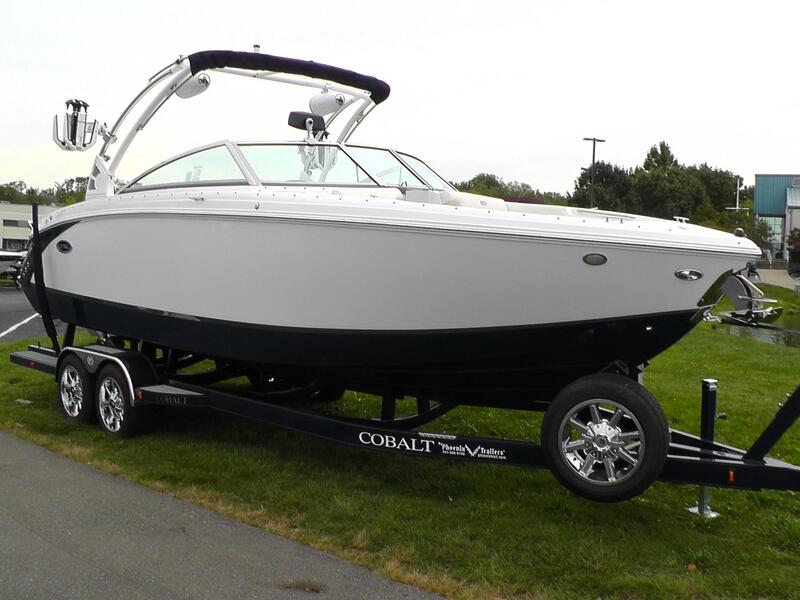 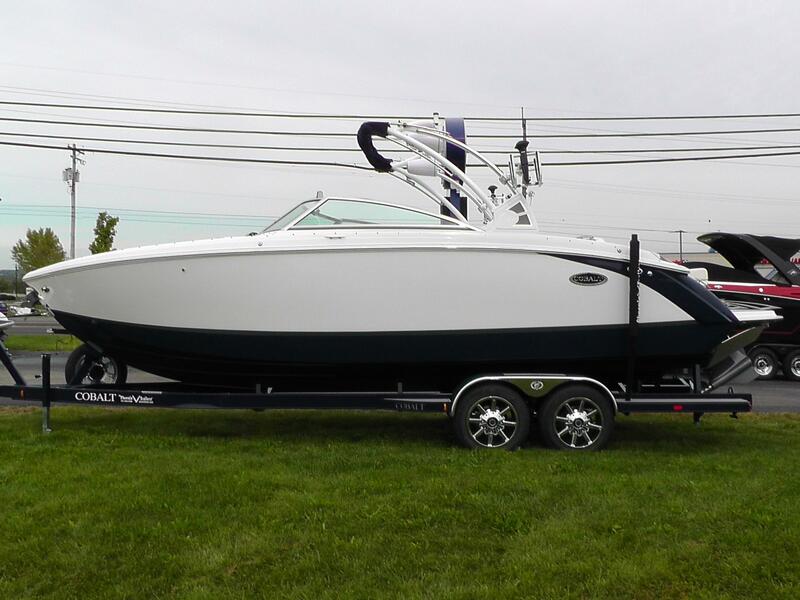 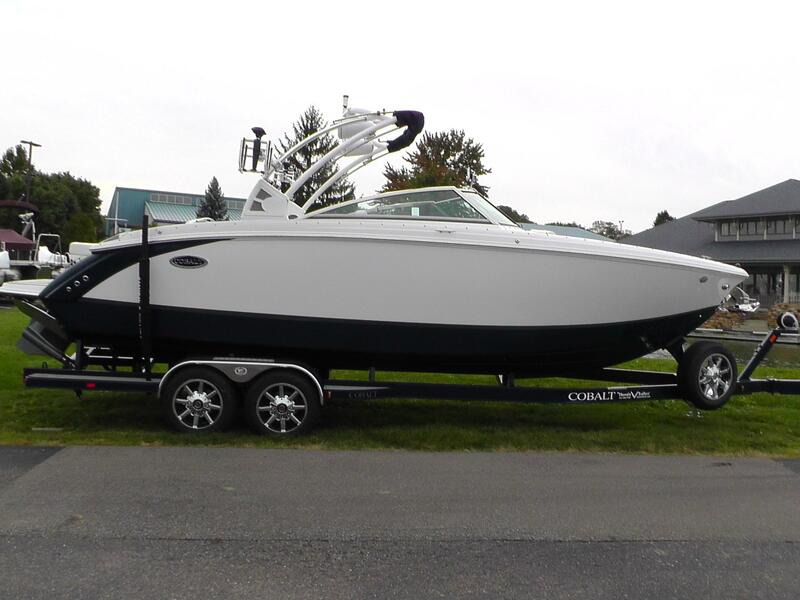 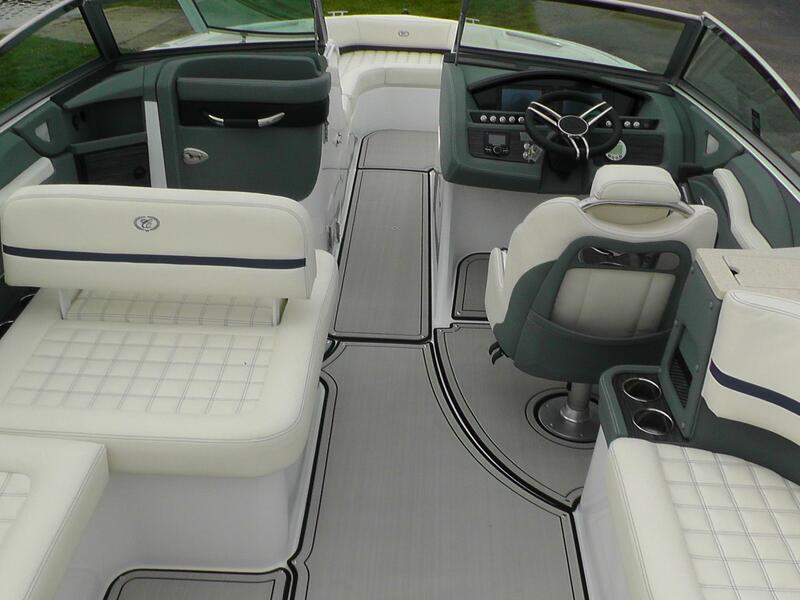 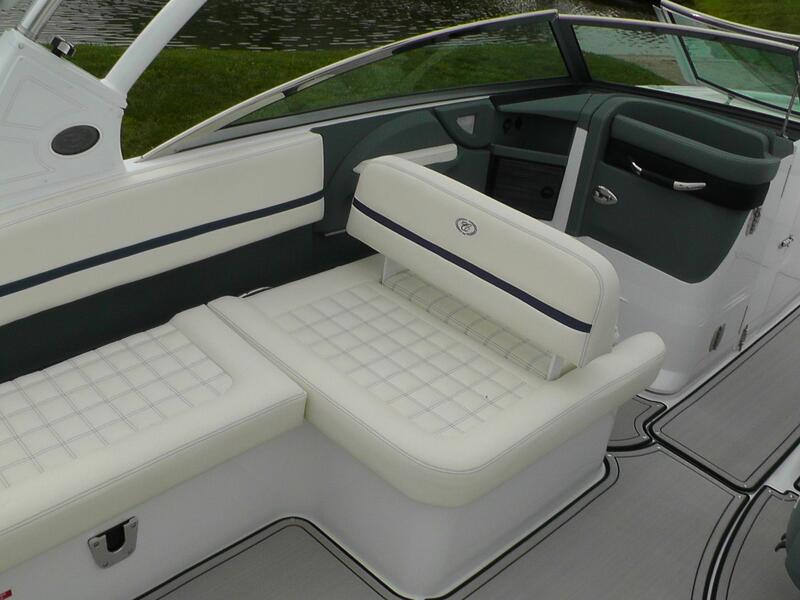 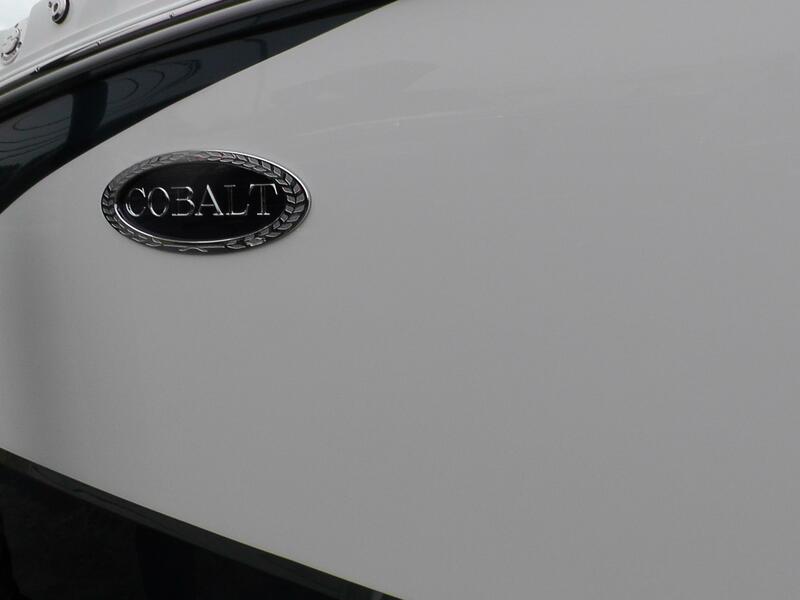 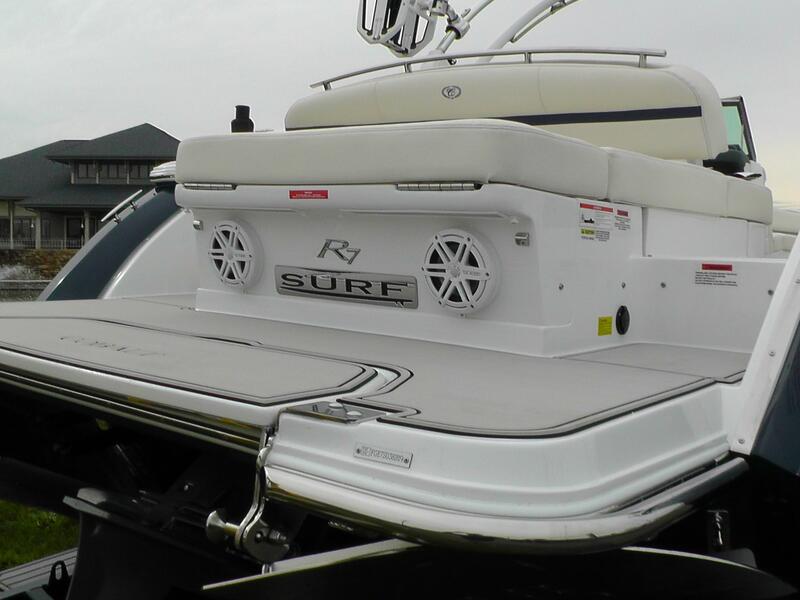 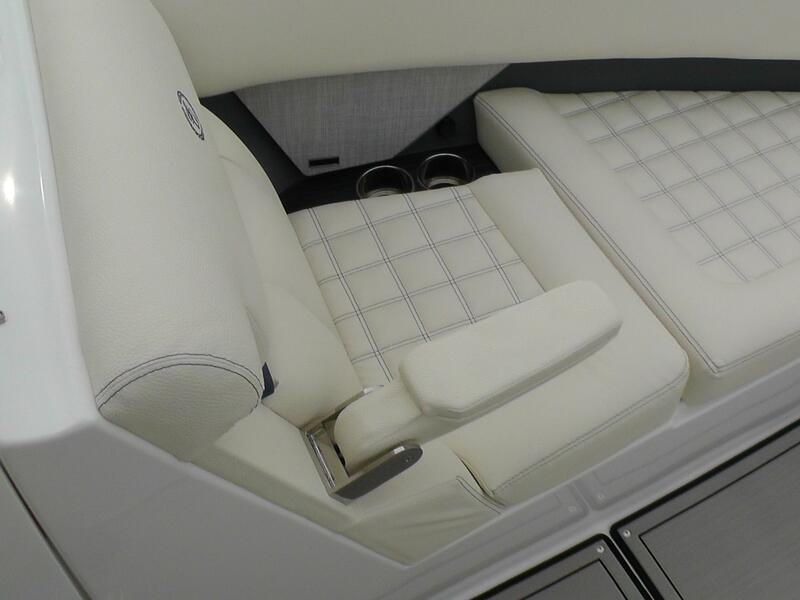 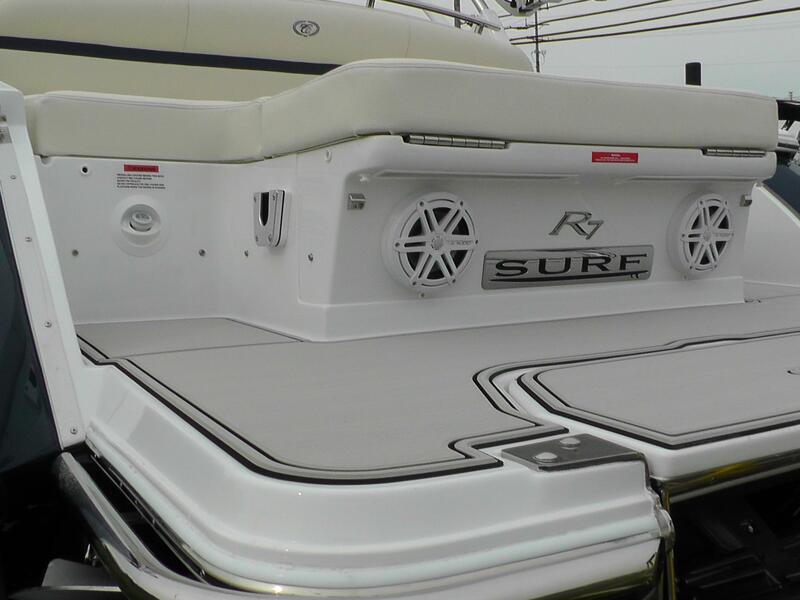 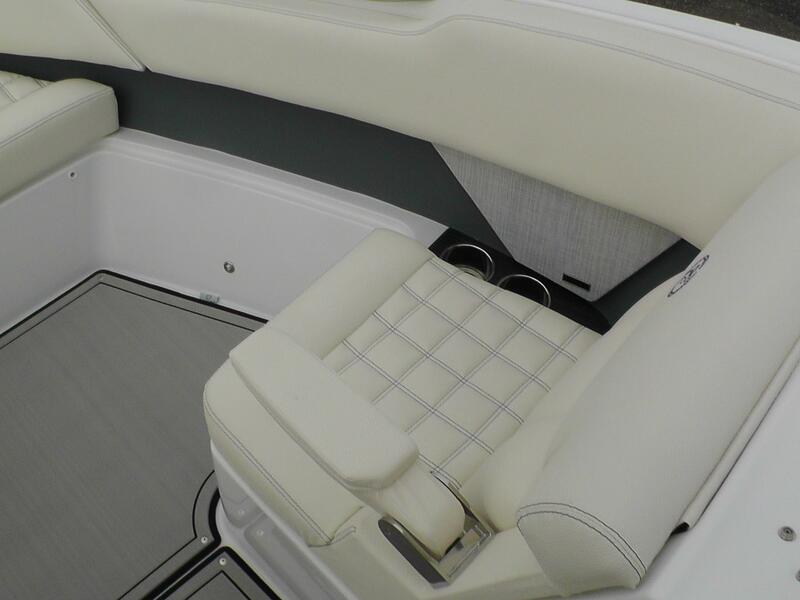 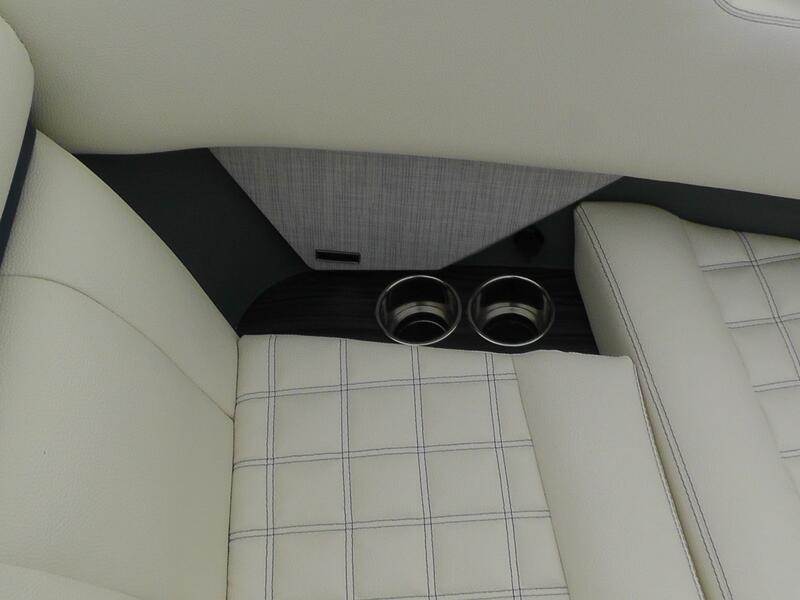 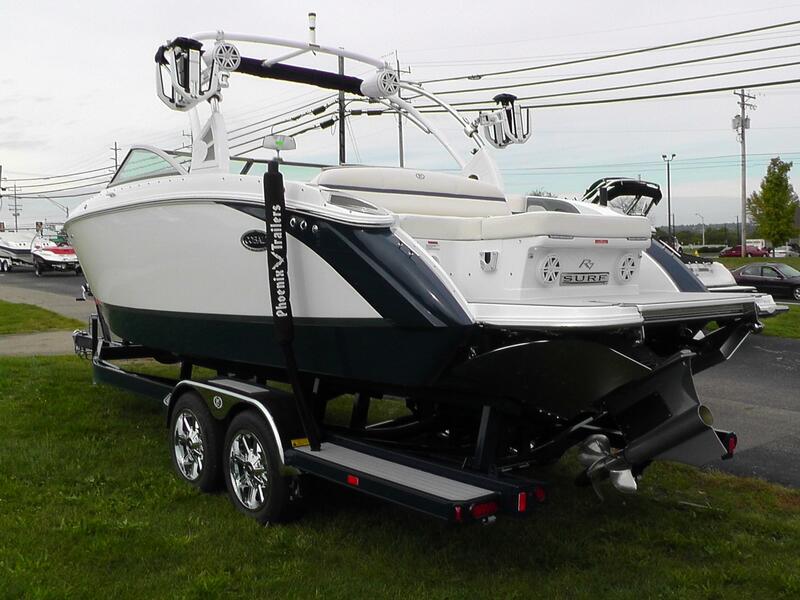 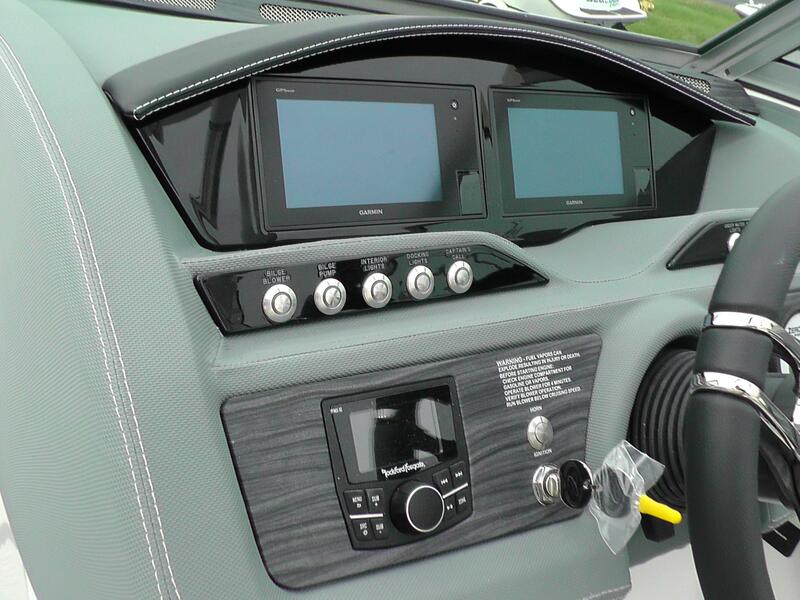 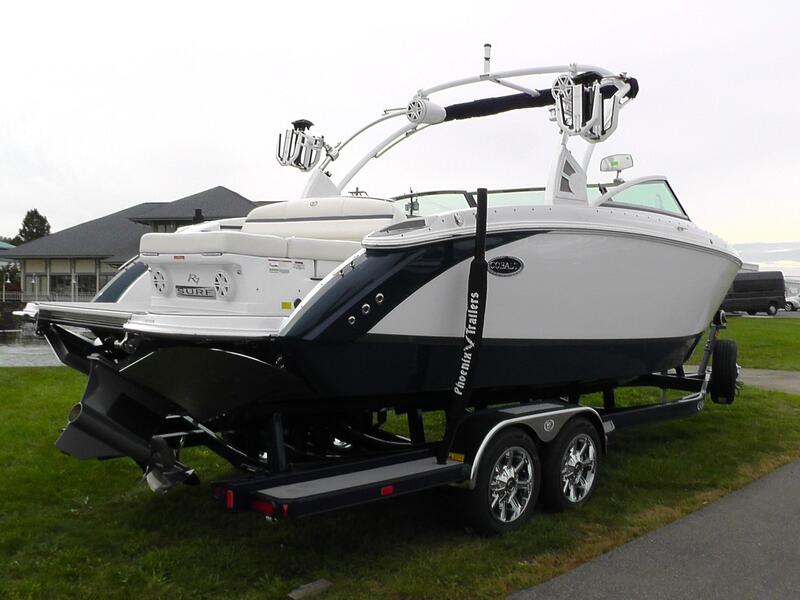 2019 Cobalt R7 Surf featuring a White Hull Side with an Navy Hull Bottom complimented with a Navy Linx with Tahoe Grey Interior. 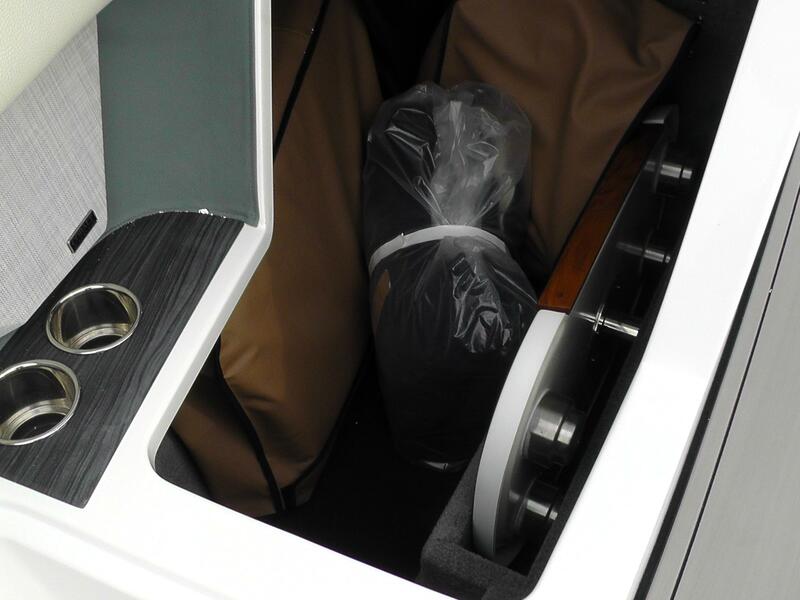 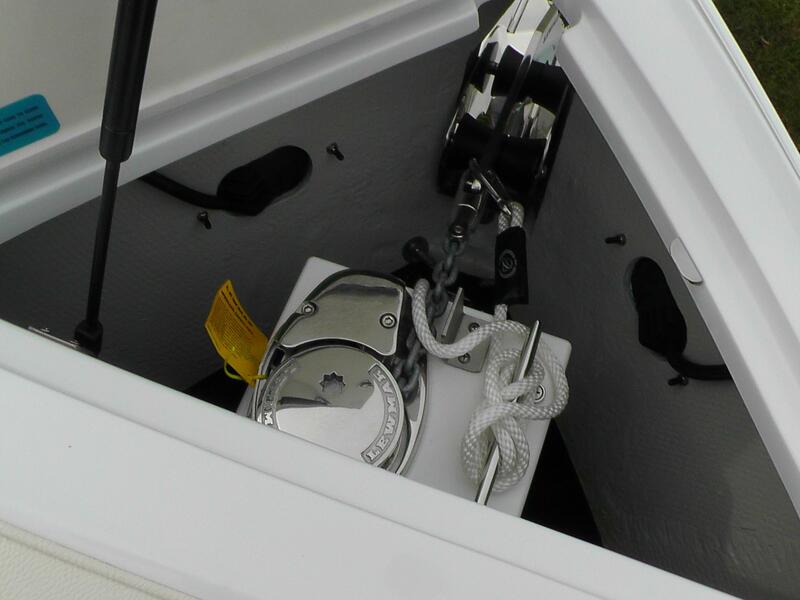 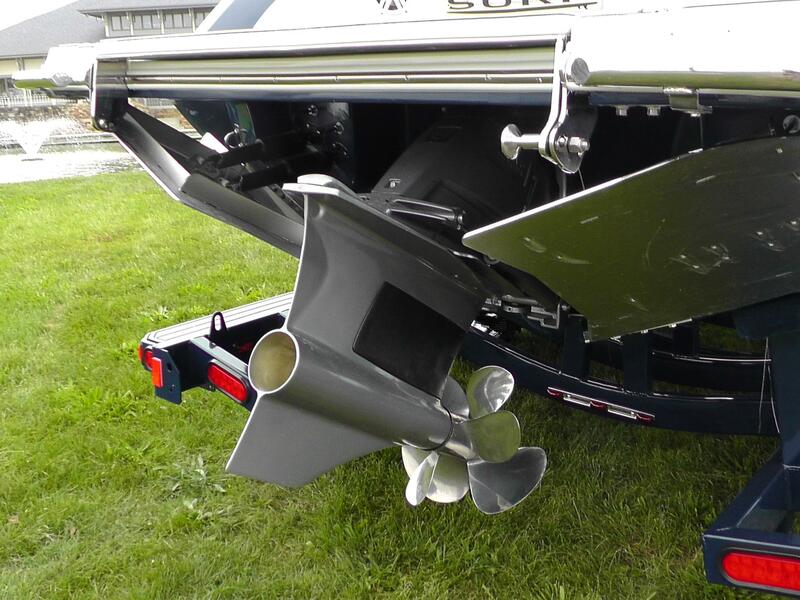 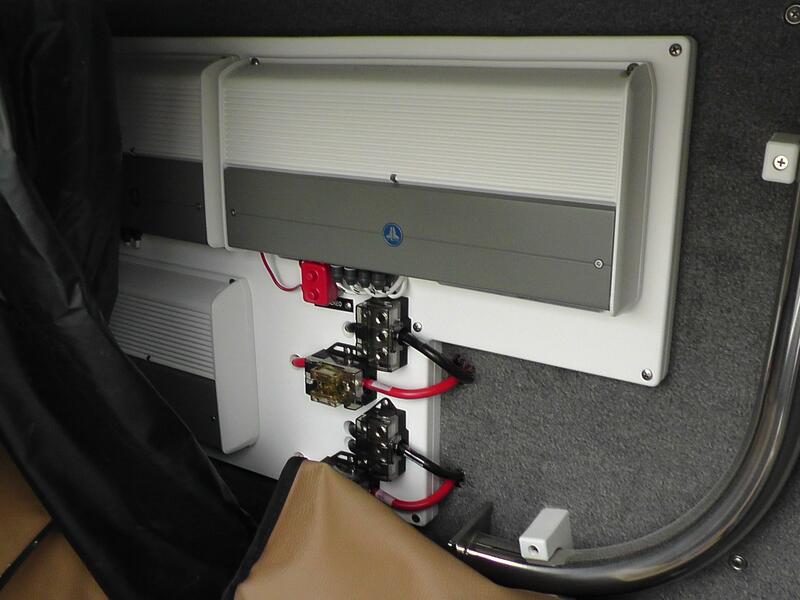 Powered by a 380hp Volvo Penta Forward Facing Duo Prop Drive. 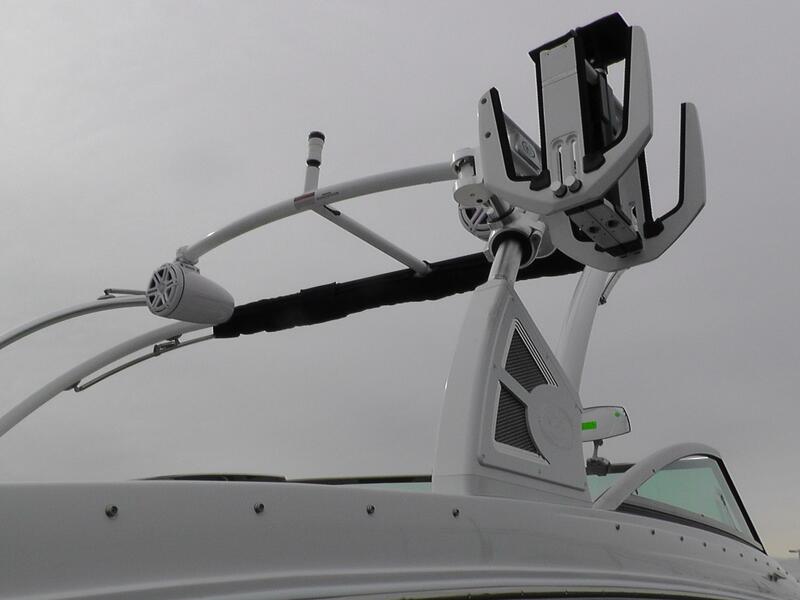 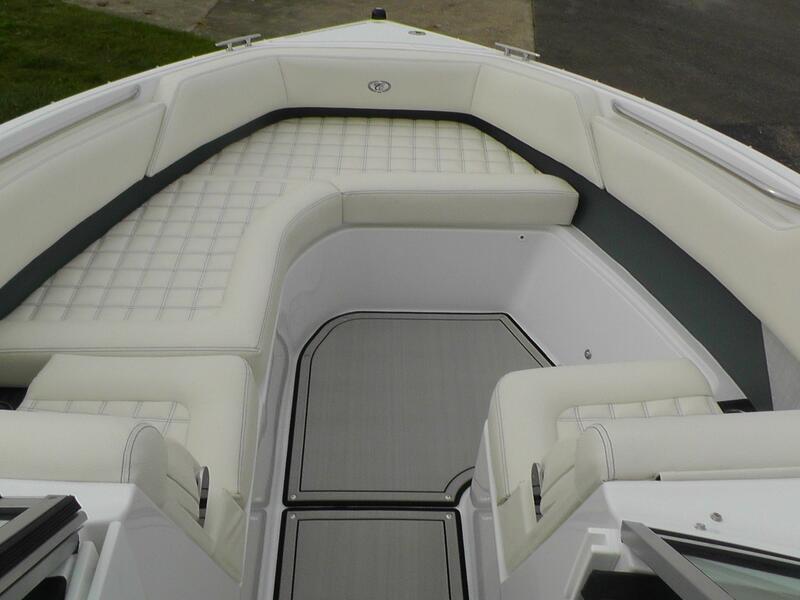 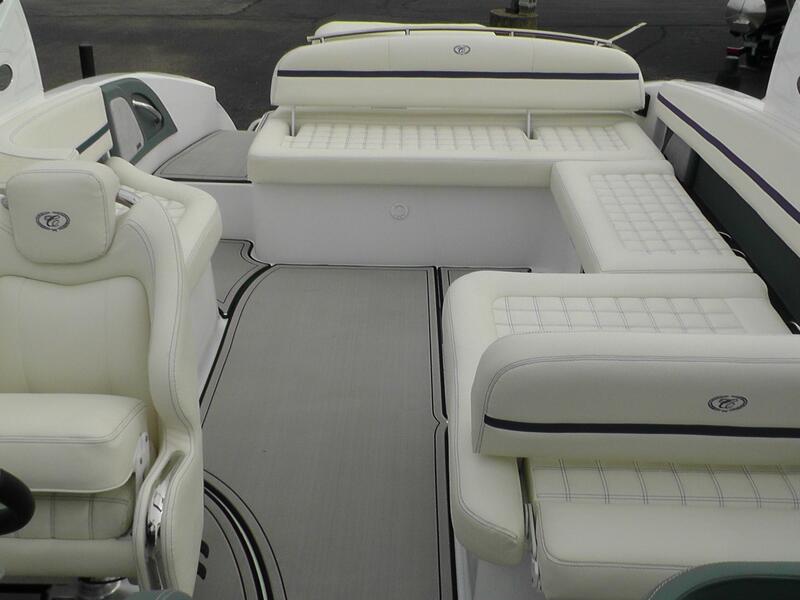 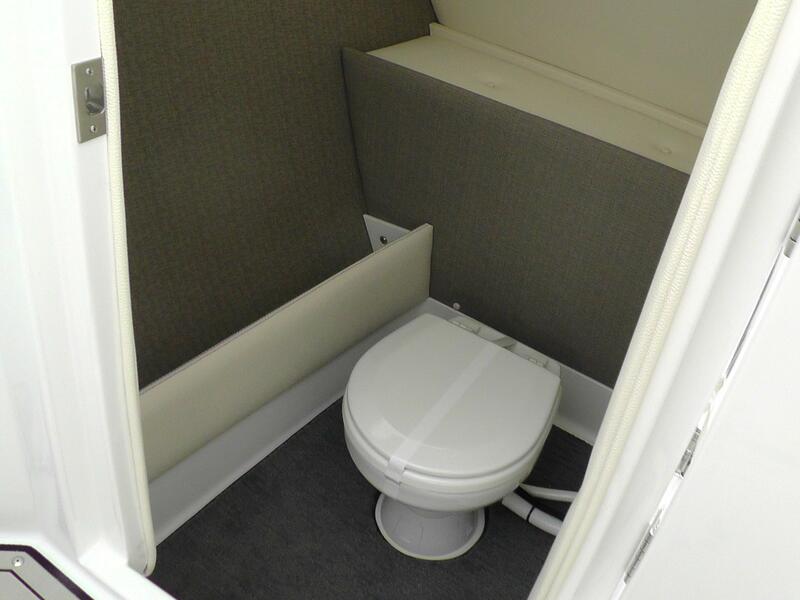 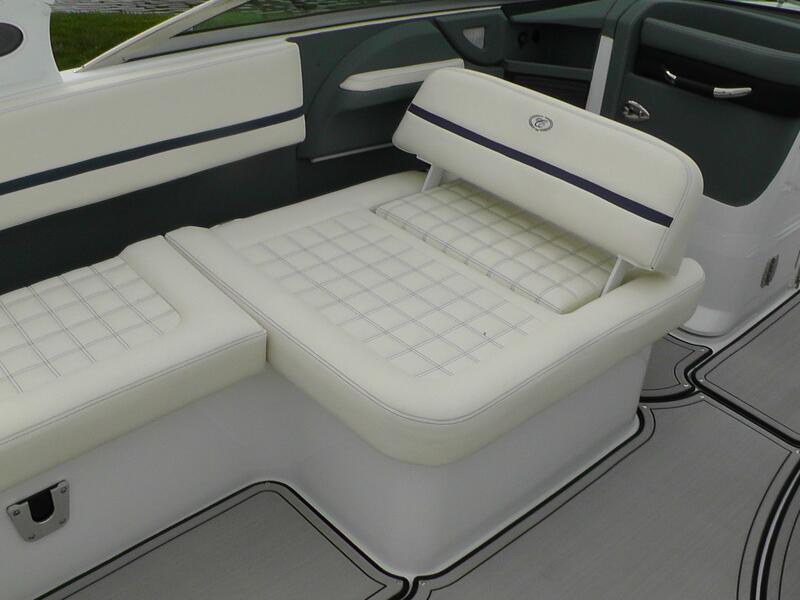 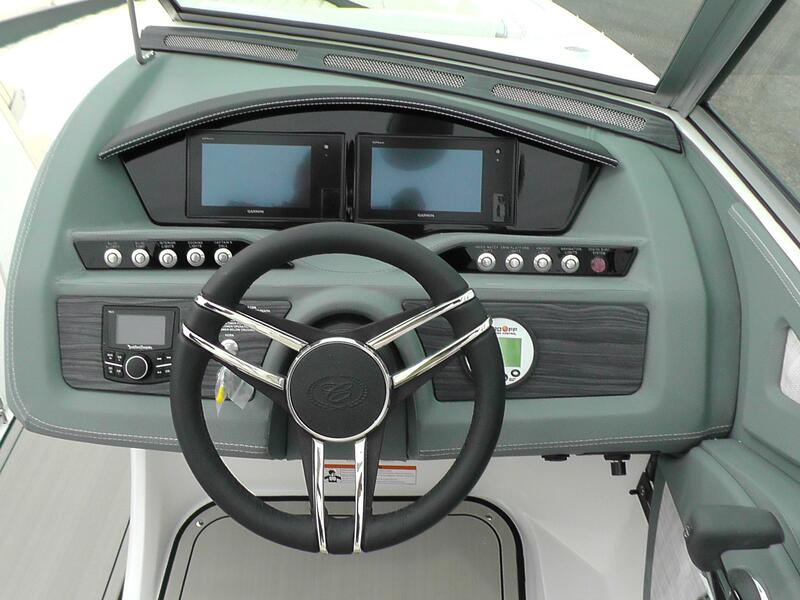 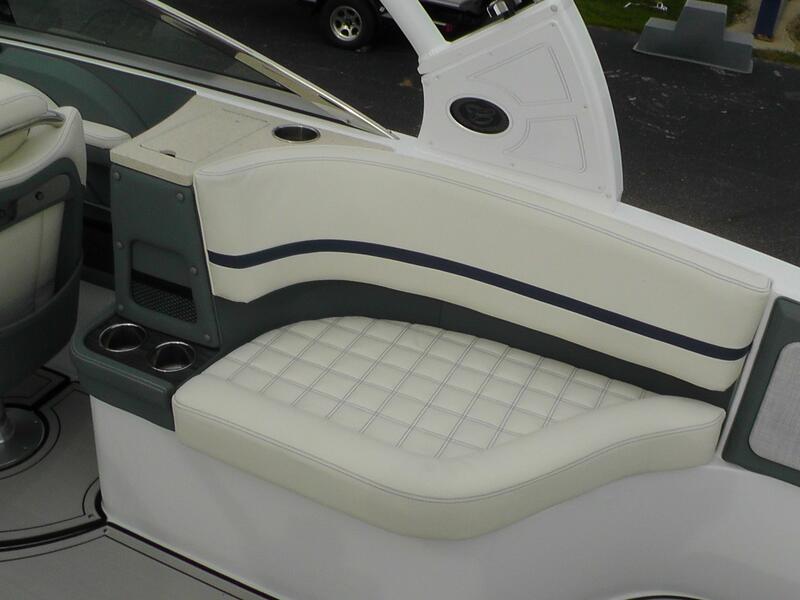 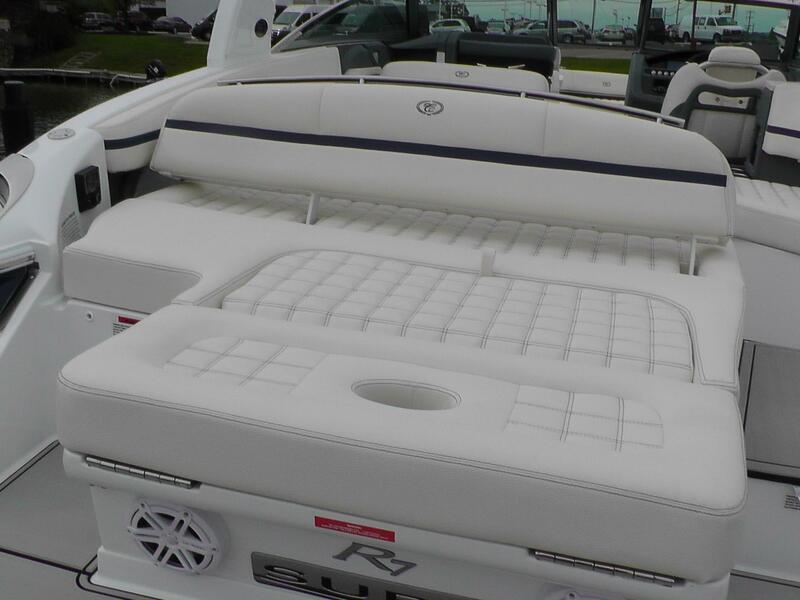 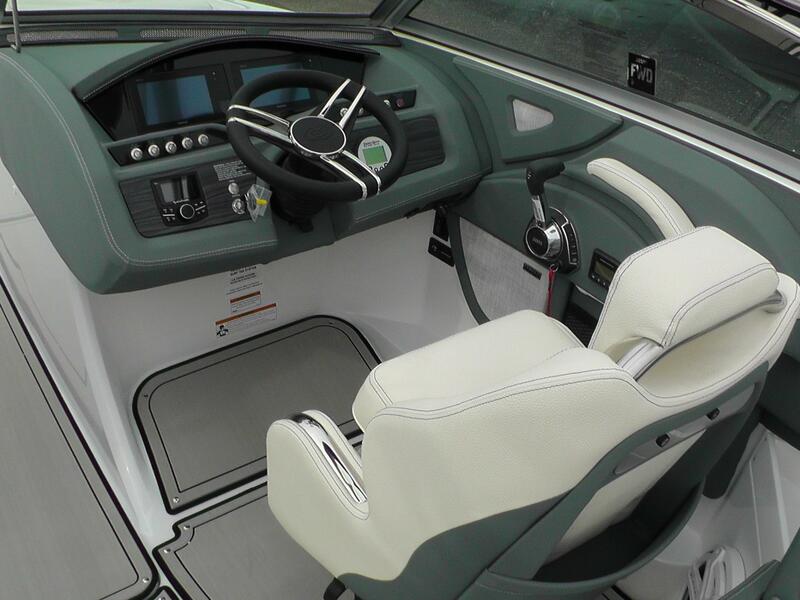 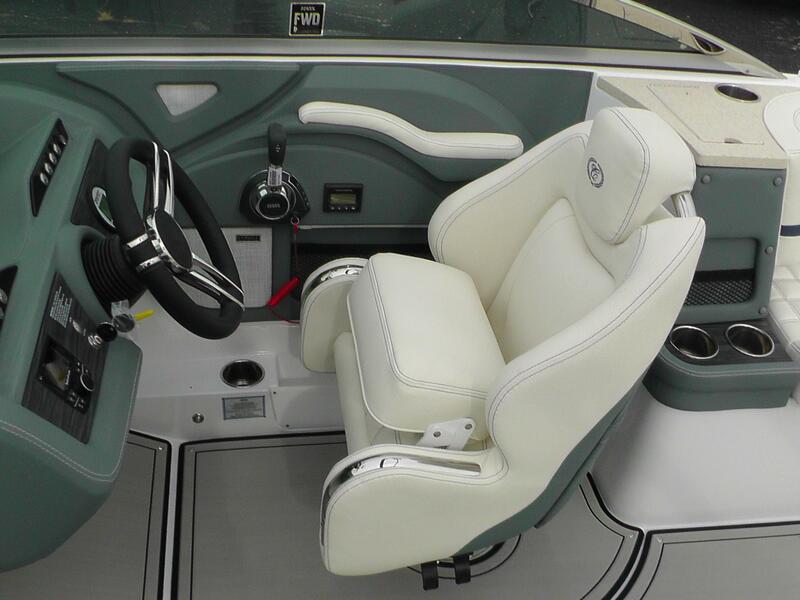 Features Include: White Aluminum Forward Folding Arch with Bimini, Wakeboard Racks, Air Compressor w/ Holder, Windlass(All Chain w/ Anchor), Makassar Dash Trim, Bow and Cockpit Covers, Premium Sound with Transom Remote and Speakers, JL Audio Arch Speakers, Stainless Steel Docking Lights, Surf Tow Ball, LED Swim Platform Lighting, Underwater Lighting, Transom Shower, LED Interior Accent Lighting, Teak Dinette Table w/ Cockpit and Sunpad Receptacles, Sunpad Filler Cushions, Battery Charger, Battery Switch, Driver's Review Mirror, Custom Painted Tandem Axle Phoenix Trailer with Custom Wheels with Matching Spare, Vault Bearings, LED Lights, Disc Brakes, and Welded Bunks.